Stand 14 will be our home next week as the Hydrographic Academy heads to Aberdeen for Hydro14. Richard and Paul will be manning the Hydrographic Academy stand so please do visit them and discuss our exciting new developments. 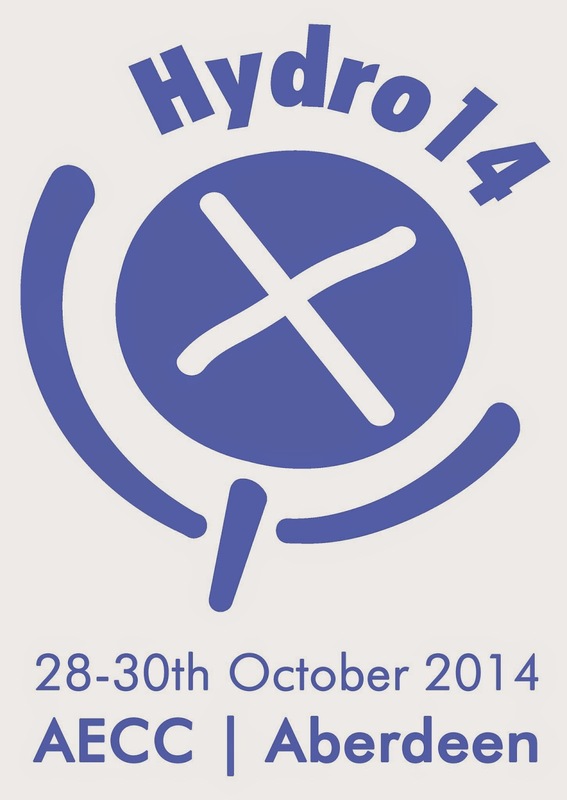 We wish everyone a very successful Hydro14. 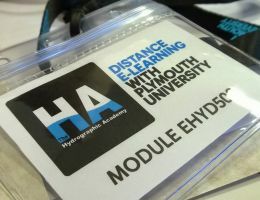 As I’m sure you know, the Hydrographic Academy was launched in 2012 by the University of Plymouth’s School of Marine Science and Engineering, and has very quickly built a reputation for delivering fully supported university-level e-learning of an exceptional quality. As you may have seen from our website, I’m delighted to say that our work has already been nationally recognised with our nomination for a prestigious Times Higher Education Award. Investing in the future of the Hydrographic Academy, and creating new and greater opportunities for our students, is a constant focus for us, and that is why I’m writing to you today. The Marine Learning Alliance, a brand new venture owned by the Institute of Marine Engineering, Science and Technology (IMarEST), has teamed up with the University of Plymouth to take forward our Hydrographic Academy programmes. The Hydrographic Academy management, academic staff, tutors and learning technologists will now be operating from new headquarters based at Plymouth Science Park, close to the university, from 1 November. A suite of new marine distance e-learning training and education courses are also under development, and these will be offered alongside the Hydrographic Academy under a new brand, ‘e-Reach’. 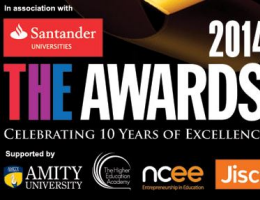 The Hydrographic Academy team is delighted to announce that we have been shortlisted for the 2014 Times Higher Education Awards. As you can read in the press release below, we are in the running to be named most Outstanding Employer Engagement Initiative. It is testament to the hard work of team since The Hydrographic Academy first started that we should be recognised for such a prestigious award. The Hydrographic Academy would like to take this opportunity to thank all who have worked and studied with us to date. A groundbreaking partnership which enables maritime professionals to enhance their expertise wherever they are in the world has been shortlisted for a national accolade. The Hydrographic Academy, run by the University of Plymouth in partnership with global geosciences company Fugro N.V, is in the running to be named most Outstanding Employer Engagement Initiative at the 2014 Times Higher Education Awards. It's a very exciting time for us at The Hydrographic Academy; this week we have dispatched the teaching and learning materials for the latest presentation of all of our modules. As well as new cohorts joining us on our current modules (EHYD101, 102, 103 and 501) we also have two cohorts starting our brand new modules, EHYD201 and 502. Our 'Meteorology and Oceanography' module (EHYD201) is the second of our bridging modules to be released and features an excellent series of lectures from the newest member of our team, Paul Newman, and Dr Carlos Ribeiro-Martins. Module EHYD502, titled 'Sensors and Underwater Acoustics', is our second postgraduate module and focuses on such topics as basic sonar parameters, side scan sonar, optics and LIDAR. If you are enrolled on any of these modules you should have received an email from us with more information regarding your materials. If you believe you should have received this email and, as yet, have not please do not hesitate to contact us using the details found here. We would like to take this opportunity to wish you all the very best for your studies. Remember, if you would like to apply to study with The Hydrographic Academy you can do so by completing the form found here.